India are currently placed third in the table after winning the three-match away series against New Zealand 2-1 recently. The Indian women’s ODI team captain Mithali Raj feels the side’s confidence has gone up following the 2-1 series win over New Zealand and it is now aiming to avoid qualifiers for the 2021 World Cup by staying in top four of the ICC table. India are currently placed third in the table after winning the three-match away series against New Zealand 2-1 recently. They are scheduled to host England in the next assignment of the championship cycle later this month. “The last time we played the Qualifiers, but this time we want to have direct qualification for 2021. 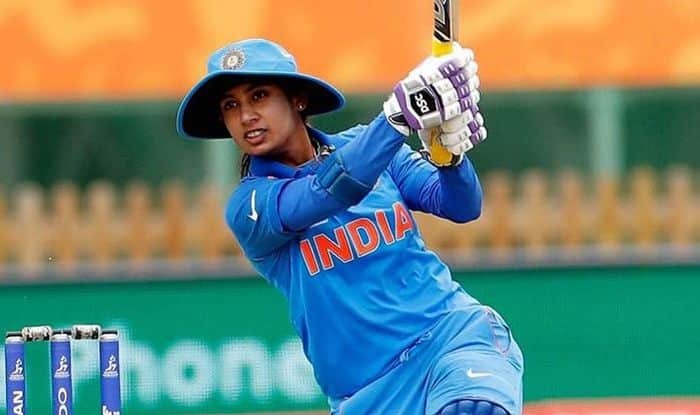 With series against England and the Windies coming up, we will definitely look to get maximum points,” Mithali was quoted as saying in a release from the International Cricket Council. “…we did not have too many players who had the experience of the conditions with only Jhulan (Goswami) and me having toured here before. So winning two games here has given us a lot of confidence,” she said. “Losing the third game, we have come down to number three in the rankings table but I am happy that India are in the top four,” she added. The coming month will see focus on the championship with two more series featuring teams in the upper tiers of the points table — Australia host New Zealand and India host England in series starting February 22. New Zealand captain Amy Satterthwaite said her side has learnt its lessons from the debacle against India. “We have our first real winter at home in 3-4 years coming up which gives us a great opportunity to develop our skill sets, so playing a quality side like India helps highlight those areas both individually and as a team,” she said. “The points table is a hard one to read into much because some teams haven’t played as many games as us. Sitting in second is a great place to be, but as other teams play more games, that may change,” she added.